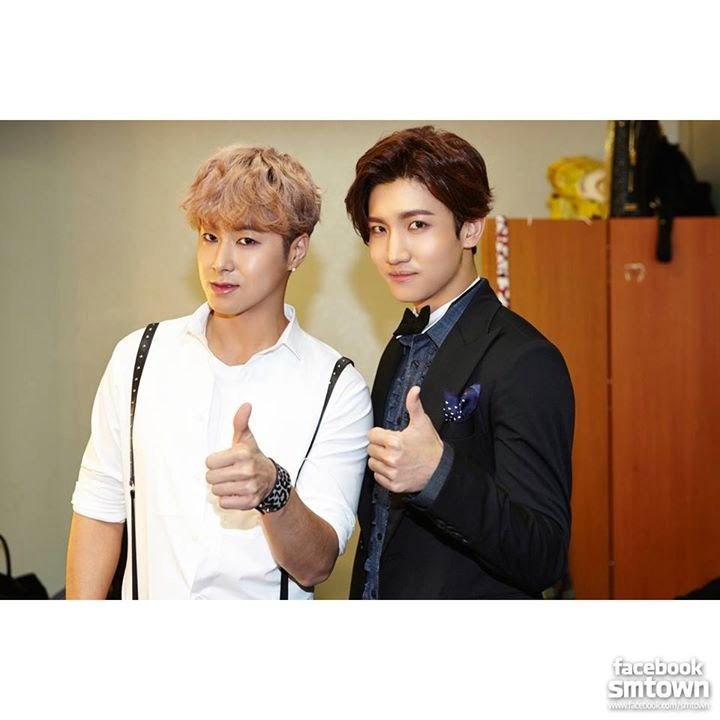 TVXQ are releasing a new single album 'Sweat/Answer' in June 11. The official notice has been put up on their official Japanese website on April 22. The single album consists of two new tracks 'Sweat' and 'Answer'. The CD version includes 'less-vocals' of the two tracks while the DVD one consists of 'Sweat Video Clip' , 'Off-shot MV recording', and 'Jacket photoshoot making'. 'Sweat' is said to be a jazz dance track which is suitable for the summer while 'Answer' is a mid-dance track with strong emotional vocals. Meanwhile, TVXQ just released their 7th Japanese album 'Tree' on March 5 and just after 3 months, they are releasing another single.Moreover, TVXQ also commenced their '2014 -TREE- TVXQ LIVE TOUR' being Yokohama as their first stop on April 22.